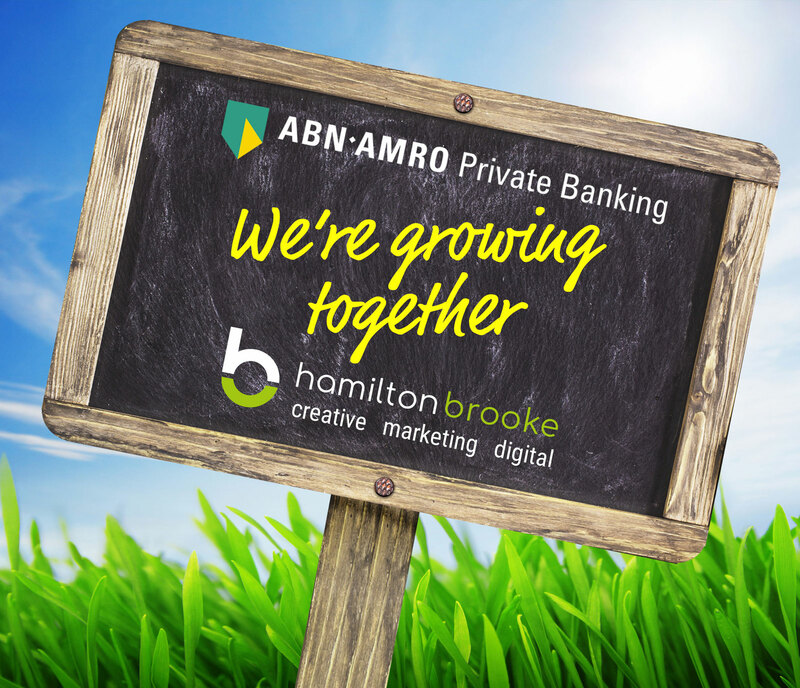 We are thrilled to announce that Hamilton Brooke has won the marketing account for ABN AMRO (Channel Islands) Limited. ABN AMRO pride themselves on their high standards of professionalism and attentiveness to their clients’ requirements. We believe we were successful in winning the business because we listened carefully to their needs, researched the market and responded with a holistic approach that, whilst ambitious and creative, is also practical and deliverable. We can’t wait to start working with the team.